#1 Pay close attention to SEAB website – the registration for private candidacy is normally open 1 to 2 weeks after A-level results is released and have a limited registration period. For 2018, the registration period is 9 March to 27 March. We have included the SEAB weblink here for your easy reference. #2 Minimum requirement – The minimum requirement into local universities is 3 H2 and 1 GP in 1 seating. You do not need to retake your H1 if you have done sufficiently well in the previous seating. #3 Whether to redo H1 – The choice is entirely yours. We normally do not recommend candidates to redo their H1 unless they have done poorly in the first seating or they are looking to enrol into competitive courses like Medicine / Law / Business. However if you have did relatively okay i.e a ‘B’ grade in your H1 Econs, you will need to evaluate clearly to retake. The potential upside will be RP of 1.25. But the definite downside will be the revision time for all your other H2s and GP. Weigh out the cost and benefits clearly. #4 Whether to redo 4H2s – The amount of stress and anxiety to retake 4H2s on your second try is totally unnecessary. Unless you are considering prestigious scholarships like PSC or SAF scholarships which require at least 11 AUs, we strongly recommend you to ‘downgrade’ your weakest H2 subject to a H1 on your second try. However, you must also do some research on the H1 subject you are downgrading to check if there is any material difference in the course syllabus. #5 Partial refund for withdrawing from private candidacy is available – There are some terms involved, usually a cut-off date somewhere in June and provided you have not consumed any of the papers. Please check the website link stated in #1. #6 H2 Econs New Syllabus 9757 – With effect from 2018, the old syllabus 9732 will no longer be available. Key differences would be the content (addition of new topics like asymmetric information) and be marking scheme (more focus on higher order thinking skills). Make sure you submit your course code correctly! #7 H1 Econs Old Syllabus 8819 vs New Syllabus 8823 – 2018 will be the final year to retake the old syllabus. Key difference between the two is the exam format. 8819 will be weighted on 70% CSQ and 30% Essay while 8823 will be weighted entirely on CSQ (no more essay format).Make sure you submit your course code correctly! #8 Buy an insurance first – If you secured borderline grades for A-levels for your intended courses and still want to try enrolling into local universities, we strongly recommend to register for private candidacy in 2018 first in case your application into local university gets rejected. You do not want to get caught in a scenario where you get rejected from all local universities and missed out the cut-off date as mentioned above in #1. #10 Seek help early – Especially for girls, being out of touch with the A-level syllabus for 4 to 6 months before deciding to redo your ‘A’ levels (after being officially rejected by all universities) is no joke. The boys are slightly better off with 2 years buffer time in the army but they will face another set of problem, specifically the military environment which is totally not conducive for self-revision. Start early in your self-revision first to keep your revision engine on-going just in case! Don’t put all your eggs into one basket and hope that your application into local university will be cleared. Always prepare for the worst. 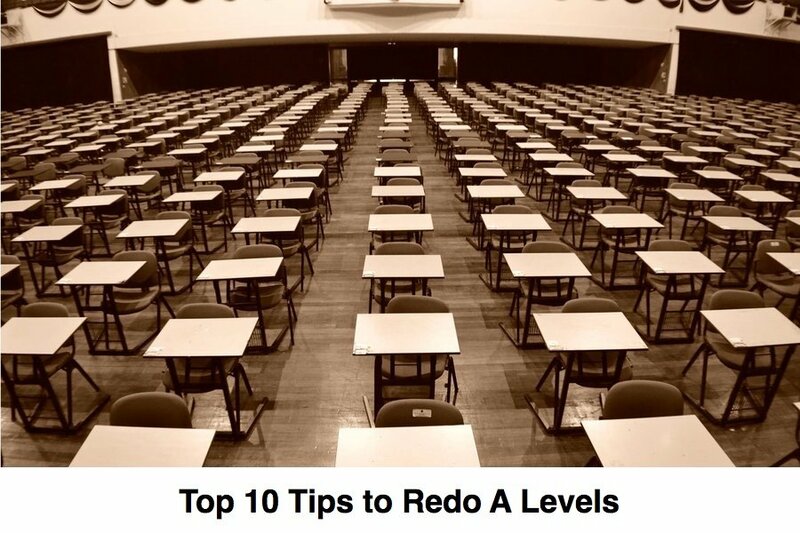 We’ve hoped these tips to redo A Levels have helped you. Good luck in your application into local university / private candidacy programme. If you would like to find out how our Private Candidate Econs Programme can help you to secure your ‘A’ in the second try, click the button below! I want to Secure My A in the Second Try!